Those in the armed forces make choice after choice to step in harm’s way to protect and defend our country. Their experiences on the field of battle leave them changed, with wounds that last a lifetime and bring fresh challenges with each new day. Many people and organizations step in to help veterans as they tackle life’s challenges unique to them and one such organization is called Purple Heart Homes. 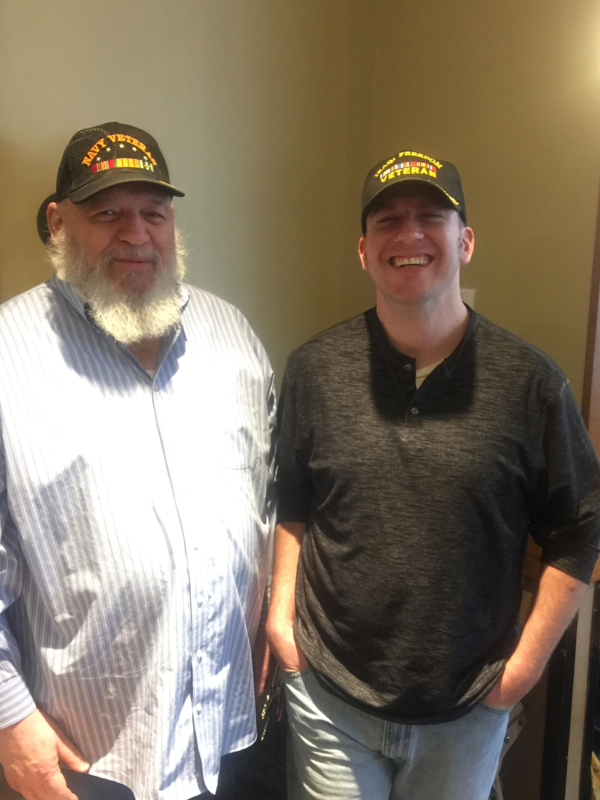 They meet veterans at their need and provide either new homes or remodel services that help veterans as they go through daily life. They have worked in the Cleveland area before, providing updates to three homes for veterans. They do so with work from companies and individuals that provide their services to make a difference in the lives of veterans. One such veteran that Purple Heart Homes is working with is Ryan Foote. Sergeant Foote served in the Army from 2003 to 2007 and had a tour in Iraq as part of a team that patrolled the desert, as well as areas of Baghdad. On one such patrol, an IED, or Improvised Explosive Device, went off next to the vehicle he was in. The force of the explosion knocked him to the floor. The very next day, another IED went off next to the vehicle right behind him and this time it killed his medic. Foote noted of his time in Iraq, “We lost a lot of guys because of IED’s and sniper fire. All of them I think about daily.” In November 2006, he shipped home and completed his tour the next year.